*A/N: A few of the photos in this post are from me Googling “botellón” because I hadn’t taken any that properly illustrate what the botellón is and how large the scale of partying can reach. I’ll link to the source for each photo that isn’t mine. Featured image header is mine. Enjoy! Photo by Rebecca Bentley. 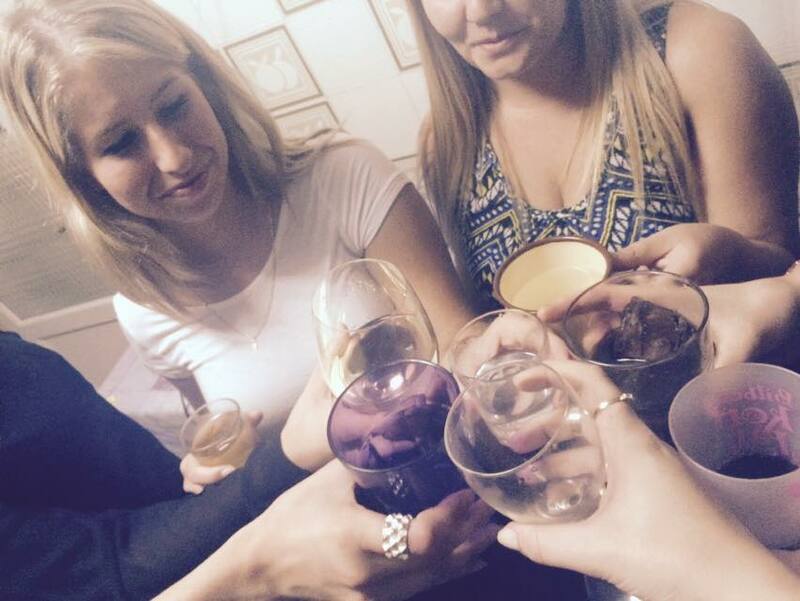 Typical girls’ night in Spain! As far as pre-drinking before the club goes, I’ve always done the Canadian standards, involving either 1) a beer pong table in a friend’s yard or kitchen, 2) games of kings cup, flip cup, etc., or 3) sitting around with my friends in their living room with a bottle of wine and good chats. 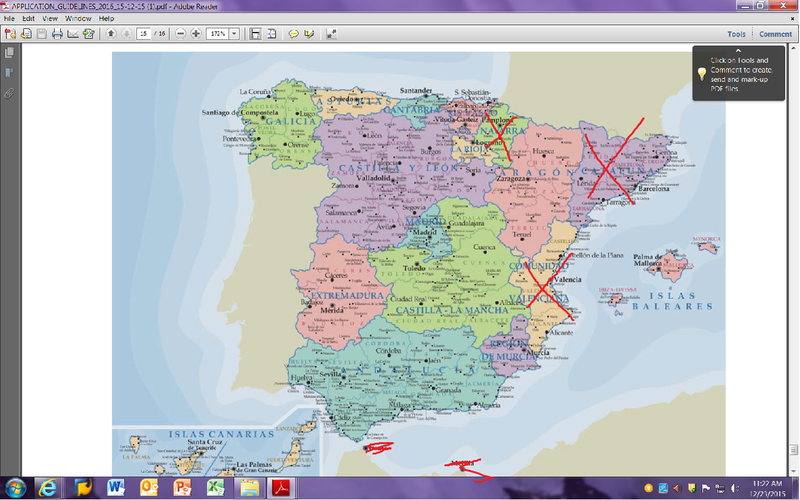 My friends and I still did this in Spain too, because we were all from other countries and weren’t used to the wild way the Spanish do their pre-drinking. It’s called a botellón, and it’s as fun as it is messy. Botellón is Spanish for “big bottle,” which encompasses how most people do this raucous street-drinking. 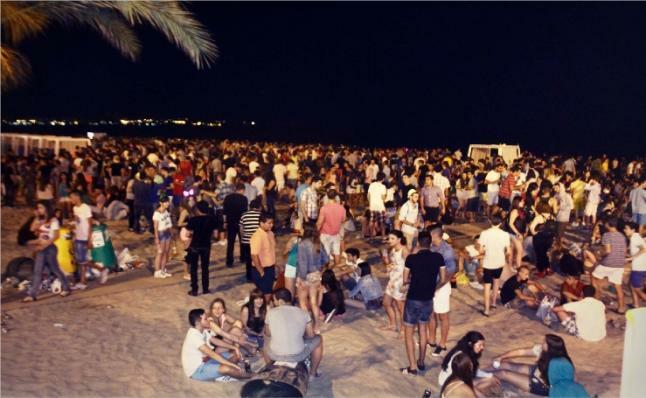 Basically, before the club opens (at midnight or later… gotta love Spain), young people take to the streets with cheap alcohol, plastic cups, and those huge 2L bottles of pop for mixing. Those with cars will park them and blast music, smoke, and just chill out. Sometimes people leave the club early just to get back to the botellón, which can crowd the streets until the wee hours of the morning, or they bring their cups so they can drink while they wait in line. In Bilbao, outside of the popular club Fever, people would already be on the sidewalks around 9pm, and those on the metro clutched plastic bags filled with ingredients for a great night out. It’s not always a club thing either. A botellón will happen outside of a bar if the seating is filled up (most bars will give you a plastic cup if you want to sit outside with your drink), or during the day if a festival or holiday is going on. The featured image of this post is from Bilbao’s Santo Tomas festival. Despite the chilly temperatures of December, hundreds of youth still practiced botellón, or “hacer litros,” as they say in Bilbao. It’s a great way to pre-drink, as you can be right outside the club when you’re good and ready to head in and start dancing. Unfortunately, the poppin’ of big bottles is not a harmless practice in Spain. 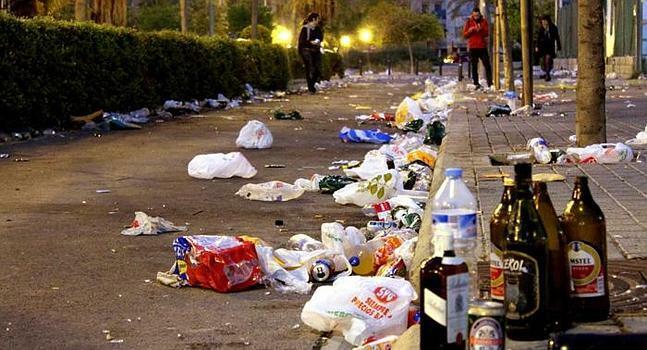 Some cities prohibit botellón because of the mess, crowd control, and lack of ability to police so many people at once. Street drinking is technically not allowed, but with so many people doing it, it can hardly be contained. There’s always the potential for accidents and underage drinkers. It’s a lot of fun, for sure, but it doesn’t come without consequences! 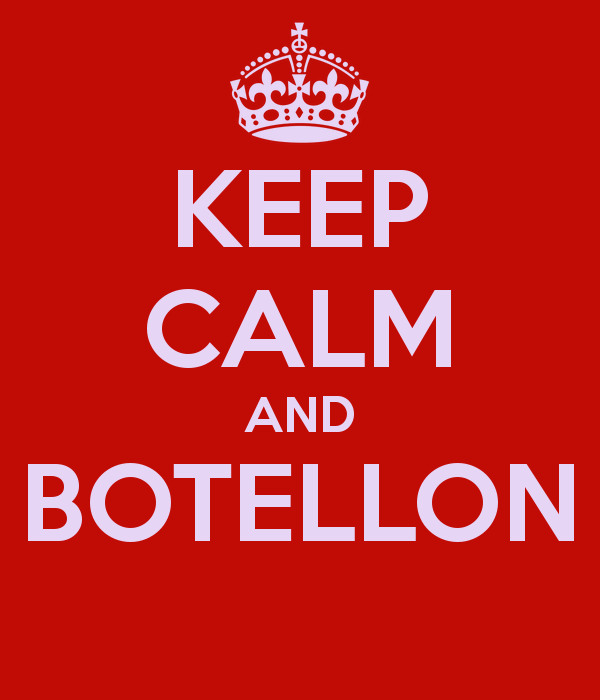 If you go to Spain, it’s your choice to participate in a botellón. Personally, I think it’s alright as long as people clean up after themselves and try to stay low-key, but I also don’t live in Spain or have to deal with these things happening right outside my door, as one unfortunate older woman did one night when some boys were blocking the entrance to her piso while drinking. If you end up in Spain long-term and make some local friends, it could be fun, and it certainly beats paying 8 euros or more per drink in the club. Que tengas una fiesta divertida! Have you ever been anywhere where they partied like the Spanish? Have you ever done a botellón or something else totally different from a typical party/drinking experience at home?